"The European Space Agency (ESA) (French: Agence spatiale européenne - ASE; German: Europäische Weltraumorganisation) is an intergovernmental organisation dedicated to the exploration of space, with 20 member states. Established in 1975 and headquartered in Paris, France. ESA's space flight programme includes human spaceflight, mainly through the participation in the International Space Station programme, the launch and operations of unmanned exploration missions to other planets and the Moon, Earth observation, science, telecommunication as well as maintaining a major spaceport, the Guiana Space Centre at Kourou, French Guiana, and designing launch vehicles. After World War II, many European scientists left Western Europe in order to work in the United States. Although the 1950s boom made it possible for Western European countries to invest in research and specifically in space related activities, Western European scientists realised solely national projects would not be able to compete with the two main superpowers. In 1958, only months after the Sputnik shock, Edoardo Amaldi and Pierre Auger, two prominent members of the Western European scientific community at that time, met to discuss the foundation of a common Western European space agency. The meeting was attended by scientific representatives from eight countries, including Harrie Massey (UK). The Western European nations decided to have two different agencies, one concerned with developing a launch system ELDO (European Launch Development Organization) and the precursor of the European Space Agency, ESRO (European Space Research Organisation). The latter was established on 20 March 1964 by an agreement signed on 14 June 1962. From 1968 to 1972, ESRO carried out numerous successful projects. Seven research satellites were brought into orbit, all by US launch systems. Ariane did not exist at that time. Belgium, Denmark, France, Germany, Italy, the Netherlands, Spain, Sweden, Switzerland and the United Kingdom. These signed the ESA Convention in 1975 and deposited the instruments of ratification by 1980, when the convention came into force. During this interval the agency functioned in a de facto fashion. The other members which later joined are: Austria, Czech Republic, Greece, Ireland, Luxembourg, Poland, Portugal, Romania. Currently the only associated member of ESA is Canada and it is also the only non-European country to do so (Australia was part of the ELDO program but withdrew when it was over). 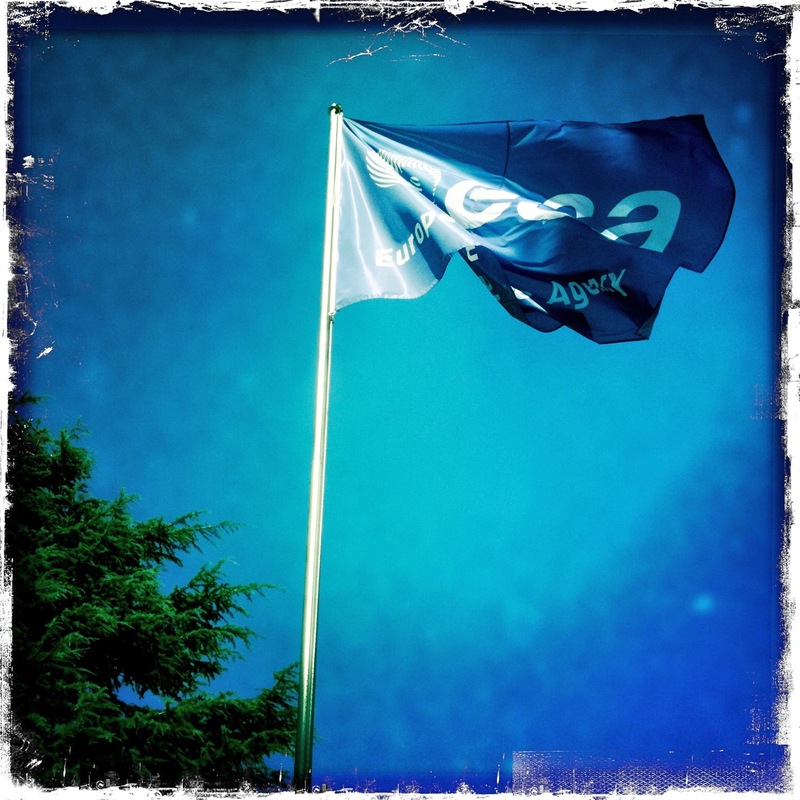 Previously associated members were Austria, Norway and Finland, all of which later joined ESA as full members. Cyprus, Estonia, Hungary, Israel, Latvia, Lithuania, Malta, Slovakia, Slovenia, Turkey and Ukraine. The political perspective of the European Union (EU) is to make ESA an agency of the EU by 2014, although this date may not be met. The EU is already the largest single donor to ESA's budget and non-ESA EU states are observers at ESA.